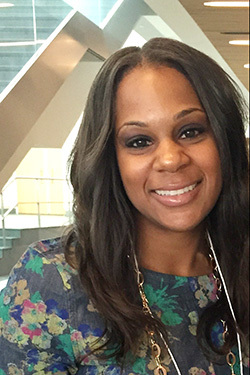 Dr. Tamika La Salle will present at the Georgia Association for Positive Behavior Support Conference (November 28th-29th). 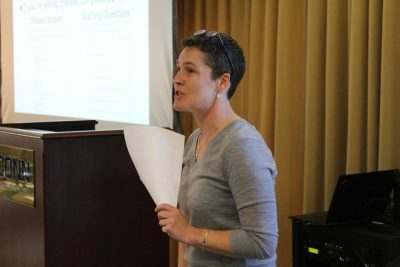 At the GAPBS Conference Dr. La Salle will be speaking about her presentation titled, “Integrating Culture and Climate within the Context of PBIS.” For more information about this conference and Dr. La Salle’s presentation, please click here. We are pleased to announce that this year’s NEPBIS Network Leadership Forum is accepting proposals for presentations. You are invited to submit proposals for the following: oral presentations, symposium sessions (10-20 minute presentations organized by the conference committee around similar themes), and poster presentations. 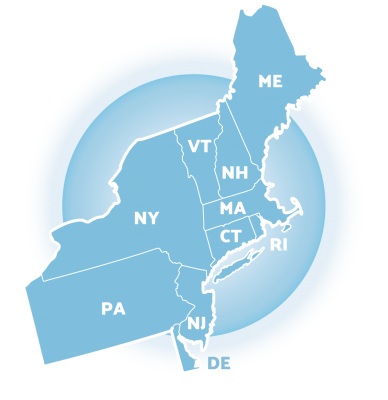 Review the submission guidelines and a scoring rubric prior to submitting a proposal; note that submissions from the Northeast Network States (CT, DE, MA, ME, NH, NJ, NY, PA, RI, & VT) will be prioritized. Please click here to submit your proposals. We are excited to review your proposal and put together an interesting and informative forum. 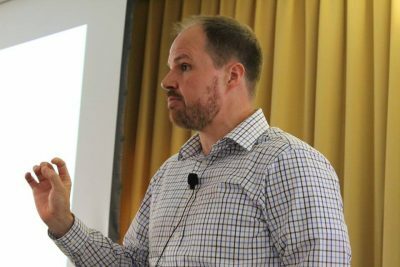 Further information on the 7th Annual Northeast PBIS Network Leadership Forum in Mystic, Conn. — scheduled for May 17-18, 2018 — is available at nepbis.org. Neag School of Education’s Center for Behavioral Education and Research (CBER) hosted “Enhancing Equity in School Discipline” on Nov. 9 featuring Kent McIntosh from the University of Oregon, Charlene Russell-Tucker, Chief Operating Officer, Connecticut State Department of Education, and Jennifer Freeman from the University of Connecticut. 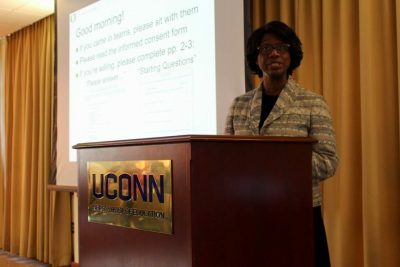 The event was held on the Storrs Campus and was co-sponsored by the Connecticut State Department of Education and the Connecticut School Climate Transformation Grant. Dr. George Sugai gave a keynote speech at the 10th anniversary of Missouri Prevention Center, University of Missouri. 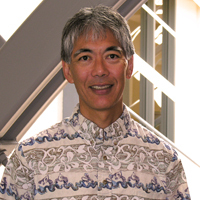 For more information about his address “Now More than Ever: Doubling Up on Prevention and Behavioral Sciences,” please click here.